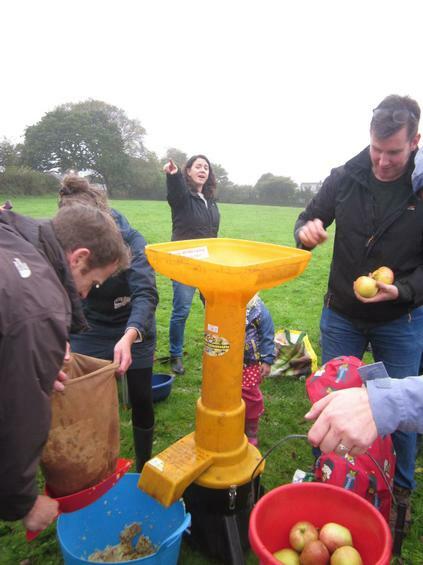 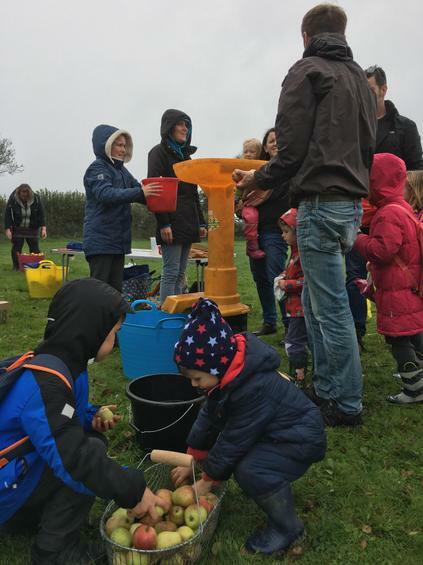 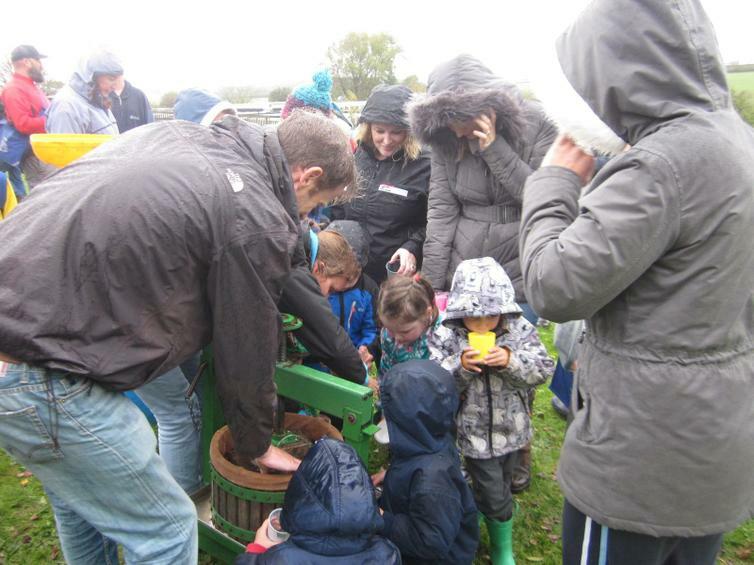 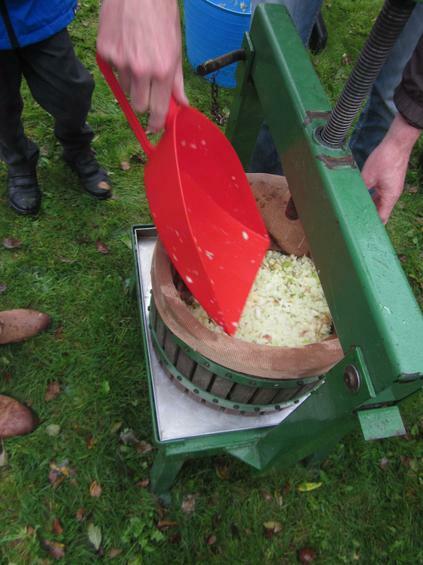 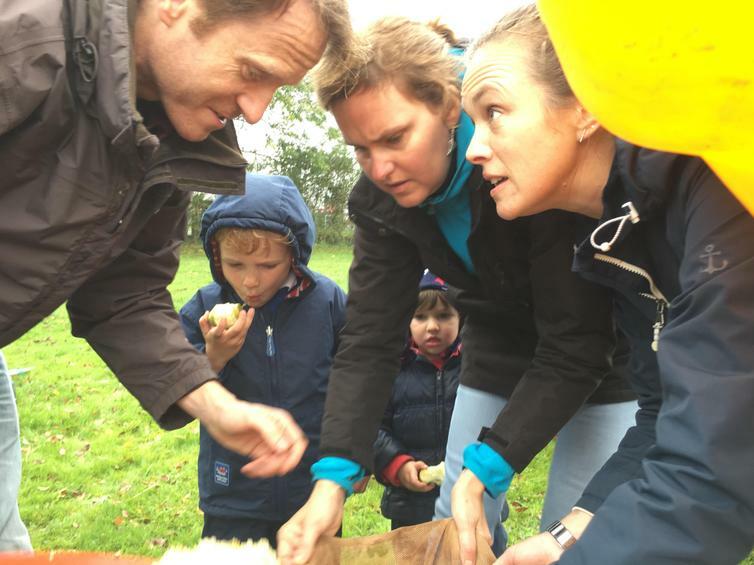 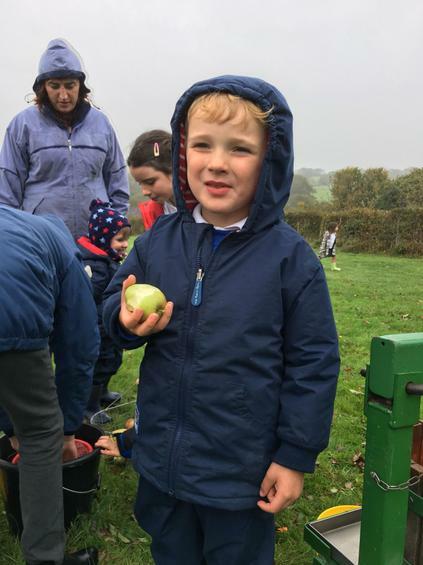 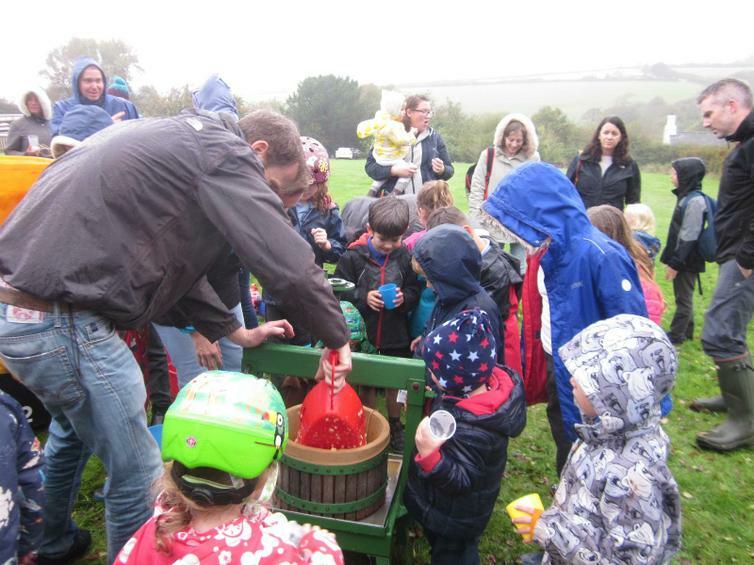 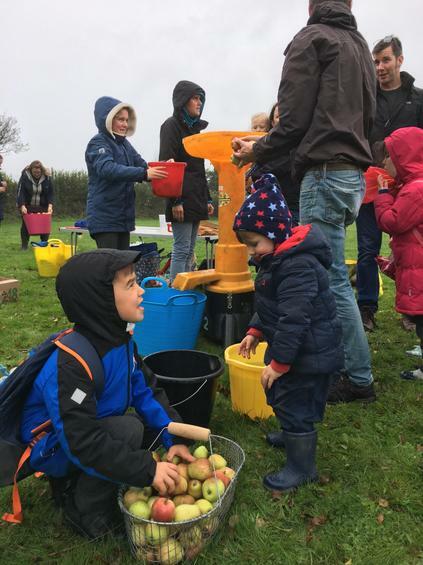 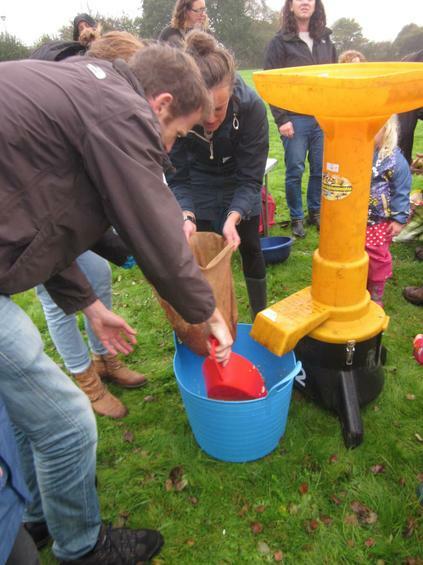 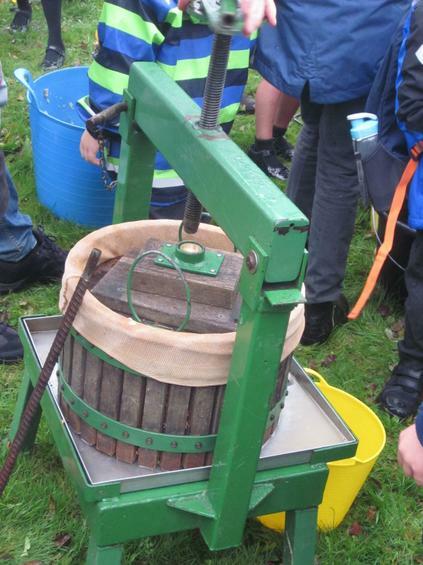 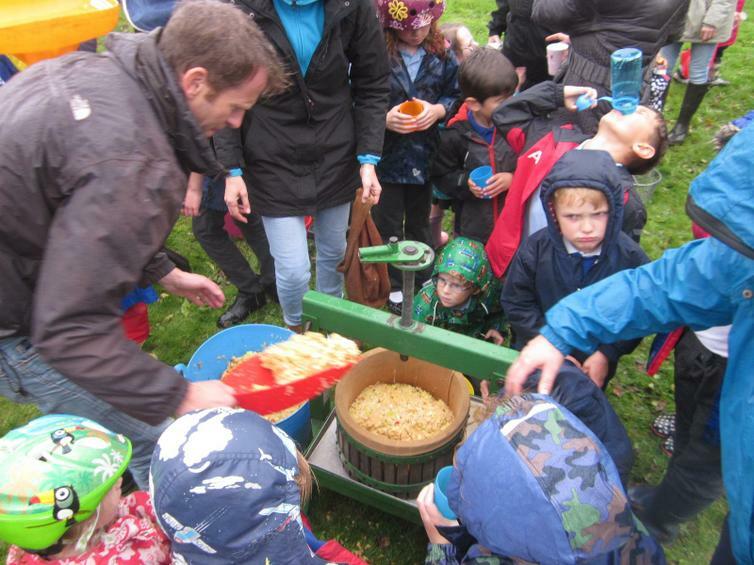 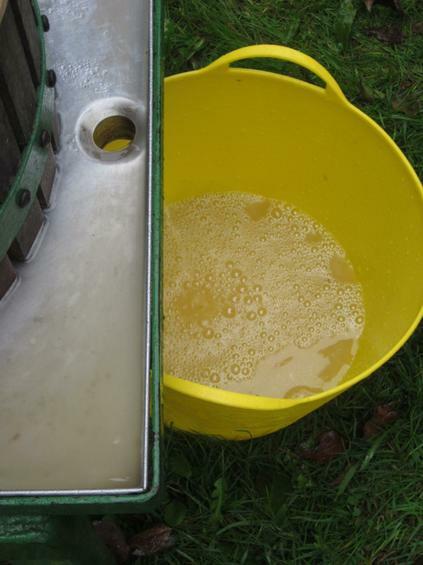 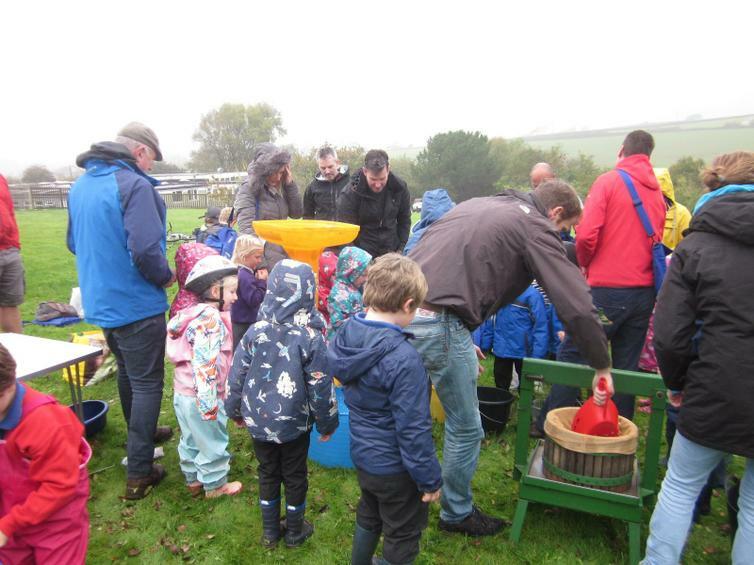 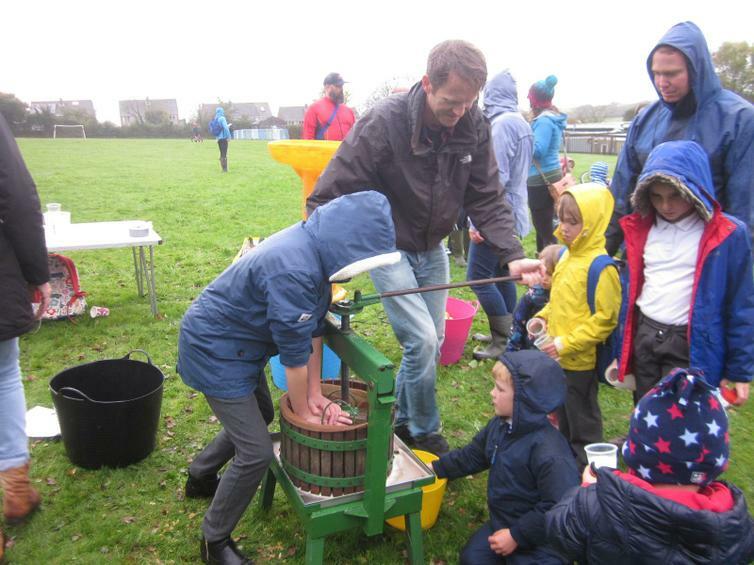 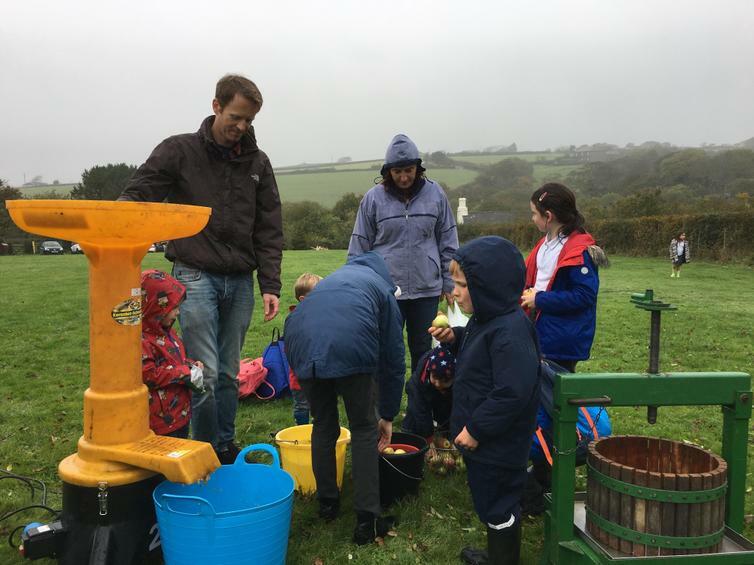 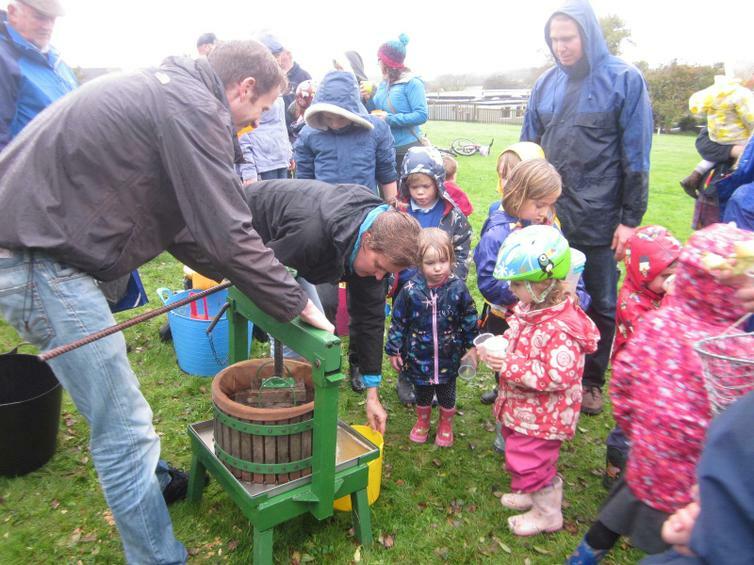 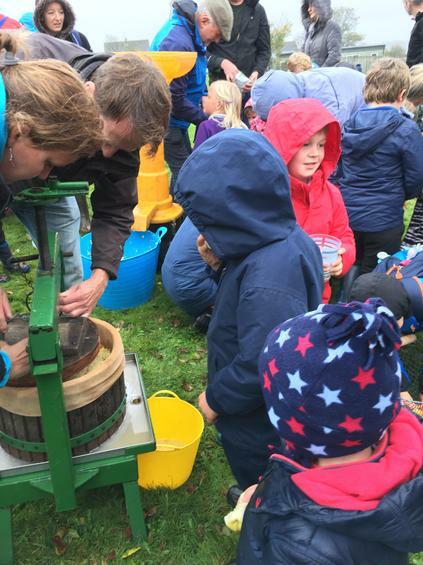 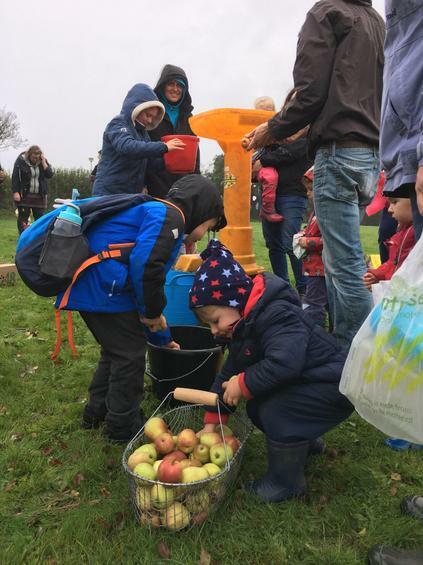 A massive thank you to David Tall and Catherine Woods for organising the Apple Press. 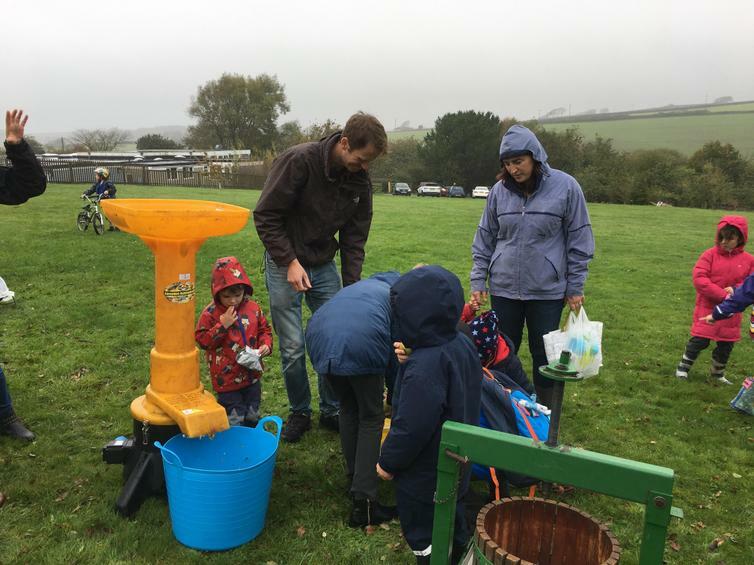 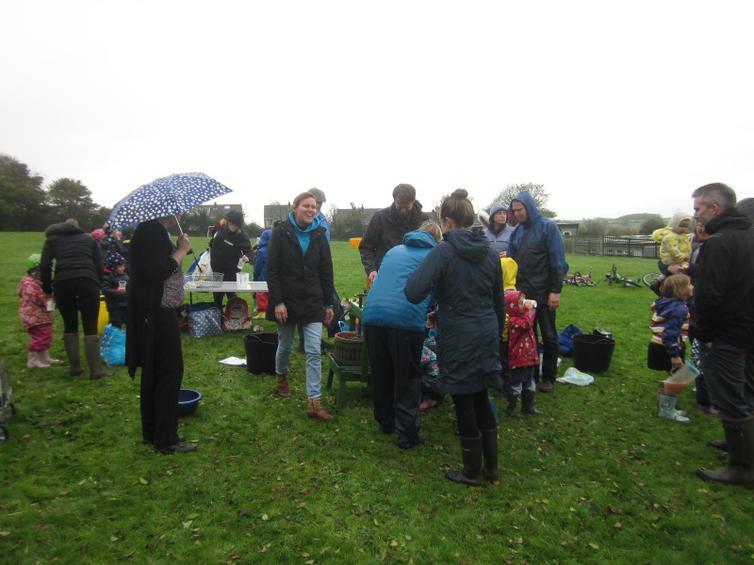 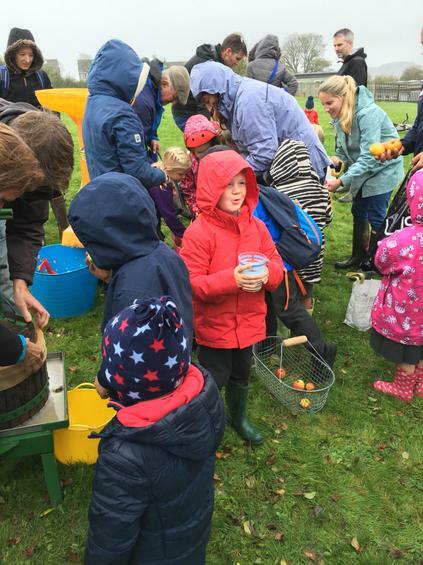 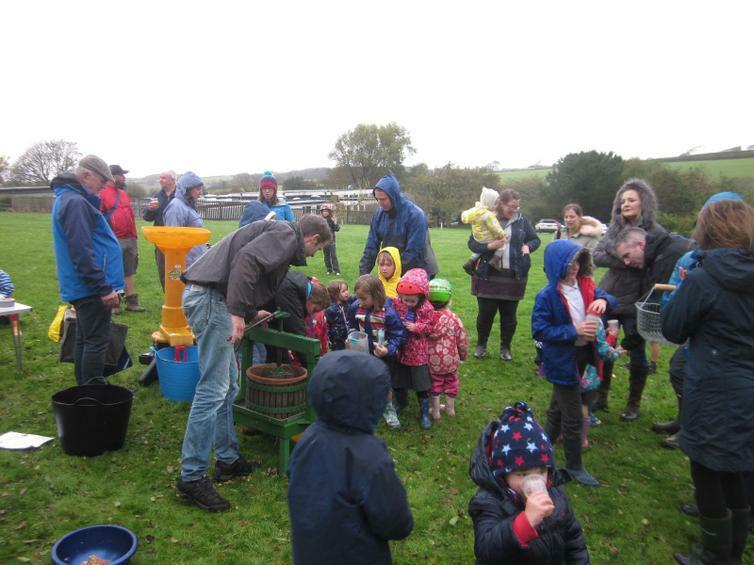 What a success, even in the bleak weather! 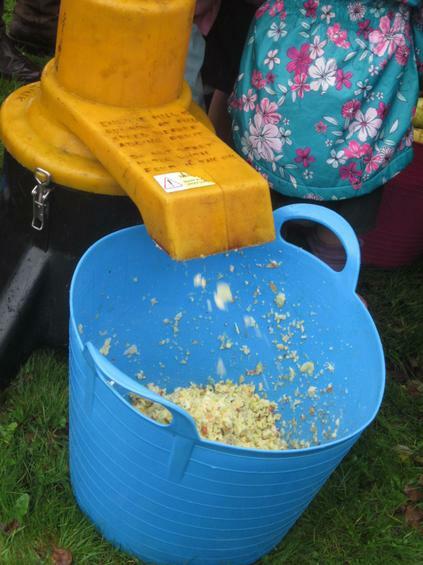 The juice tasted amazing and it looks as though we have enough for all children to try some tomorrow too. 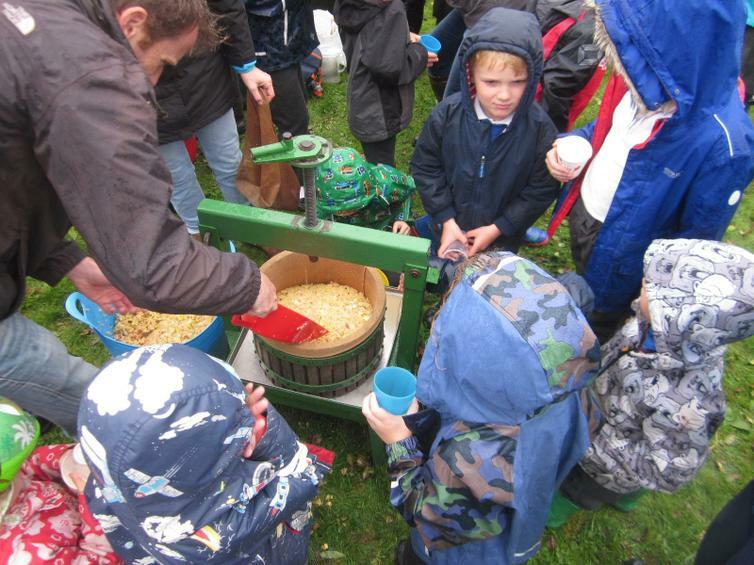 This year was certainly a different harvest but a very memorable one. 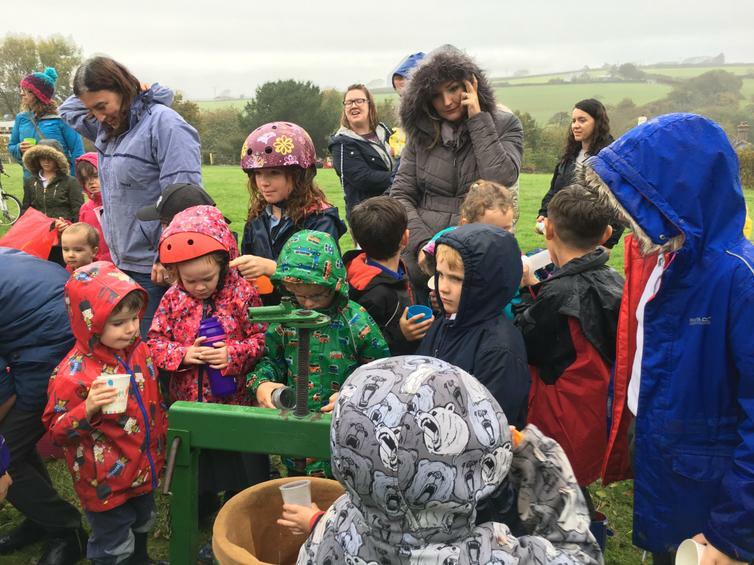 Thank you to all who made the day so special.